Spring is always an uplifting time for us here at Anderson as the excitement of graduation draws near and the well-deserved summer break comes closer to being a reality. The approaching summer months will be an exciting time for the Anderson Alumni Association. With the help of the Anderson Alumni Council and dedicated team of Anderson staff, we are hoping to bring new and exciting ways to connect Anderson alumni. With almost 20,000 Anderson Alumni all over the world, we believe that we have everything in place to be able to offer the types of programs and services our alumni are looking for. In addition to the above mentioned ideas, I will be working closely with Anderson’s Career Services team to create a new and exciting program designed to strengthen the bond between the students at Anderson and our alumni base. Together, we are looking at ways to match the interests and needs of students and alumni; to maintain and build upon the positive relationships we have with our more seasoned alumni; to increase participation and involvement, improve communication with our younger alumni; and to continue to serve as the primary communications link between the University and its alumni. In doing so, we believe that we will be able not only provide value-added benefits to our current students and young alumni, but to be able to engage our veteran alumni in ways not done before. I will take pride in the University of New Mexico. I am a Lobo! Together we can be a positive agent of change, together we can work to create a better Anderson for the future, and together we can make this year, and every year after, the best year yet. Though there is a lot of work that needs to be done, I am excited for the challenges that lay ahead and am excited to be a part of the phenomenal team here at Anderson. If you are looking for ways to stay connected with Anderson or have ideas on how we can improve our alumni program, please do not hesitate to contact me by phone at (505) 277-6264 or by email at dgarci30@unm.edu. *Darrell Garcia is an alum of the Anderson School with a MBA in Policy and Planning. 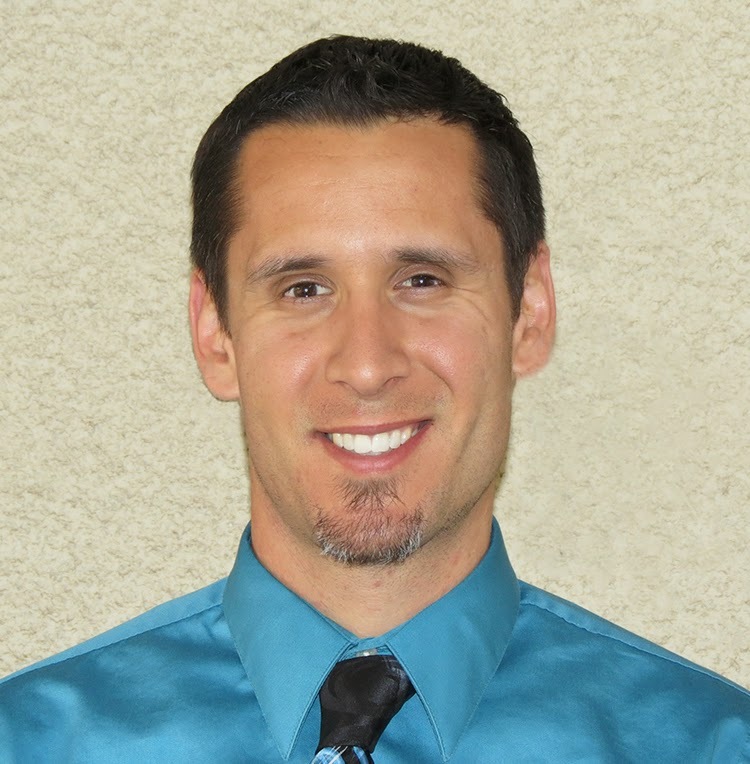 In addition, he holds a Master’s degree in Elementary Education from the UNM College of Education. Darrell comes to Anderson from Cottonwood Classical Preparatory School where he served for over six years as both an instructor and the Athletic and Activities Director.